The Triumph is back and in a limited edition colour, it's better than ever. 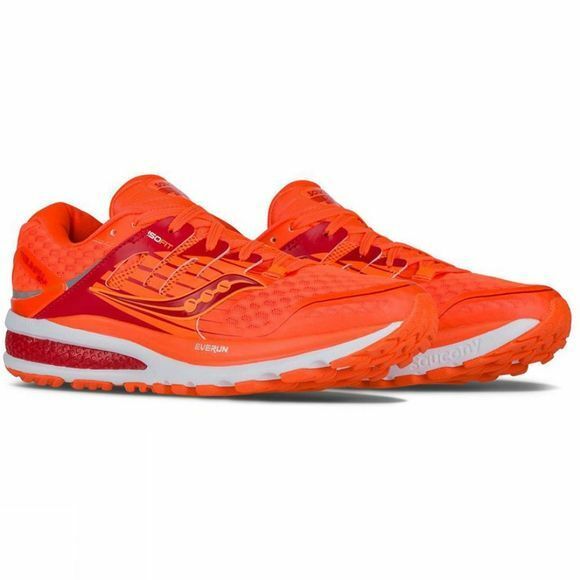 Featuring an EVERUN Landing Zone, TRI-FLEX outsole and ISOFIT upper, the Women's Saucony Triumph ISO 2 Runpops, ups the ante for runners seeking supreme cushioning in a smooth, flowing ride. 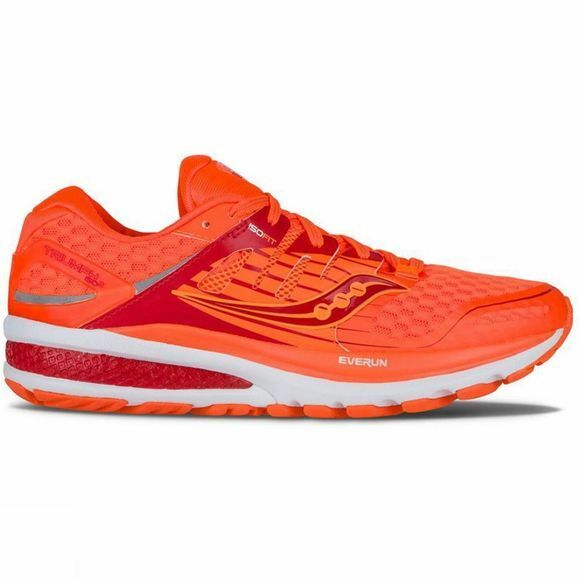 Be ready, runners: the Triumph ISO 2 Runpops is here to take your run to the next level.